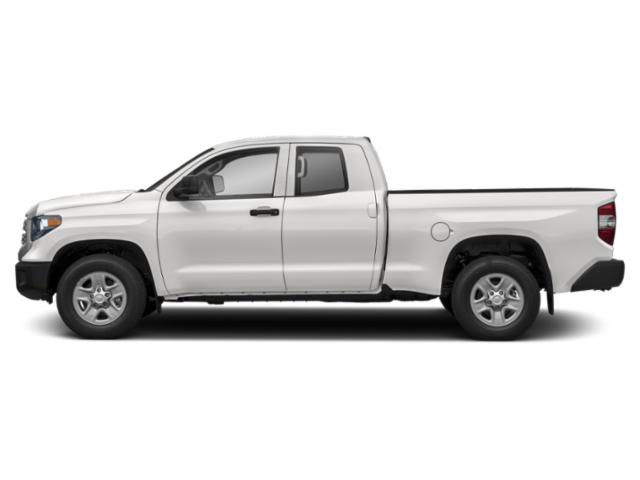 When deciding on a brand new truck, many customers find themselves torn between the RAM 1500 vs. Toyota Tundra. Both vehicles are popular and stylish, but which one has the capabilities and technology that can live up to the needs of North Dakota drivers? Between the two, we think that the 2019 RAM 1500 specs surpass all expectations. Take a look at our truck comparison to see why. Comparing the RAM 1500 vs. Toyota Tundra, it’s clear that both models were built with strength in mind. But the RAM 1500 specs have the edge in a number of performance categories. 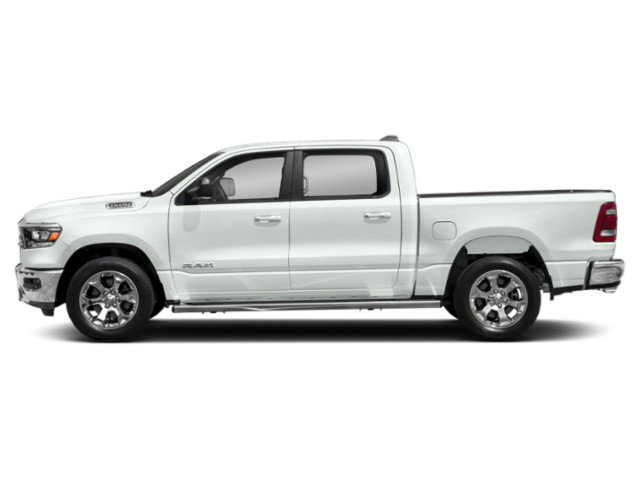 For example, the RAM 1500 has a maximum towing capacity of 12,750 pounds – over 2,500 pounds more than the Toyota Tundra! And the RAM 1500 specs aren’t just more powerful, but more efficient as well. The RAM 1500 5.7L V8 generates up to 22 mpg on the highway, while the Tundra maxes out at 19 mpg on the highway. The RAM 1500 also offers a standard 8-speed automatic transmission, while the Tundra only has a six-speed automatic, which might contribute to its enhanced efficiency. Overall, the RAM 1500 specs outperform the Toyota Tundra. The RAM 1500 isn’t just about brawn on the road, but it also has a number of safety features available that aren’t offered on the Toyota Tundra. Both offer the standards like airbags, four-wheel antilock brakes, traction control, and more. But, the RAM 1500 offers optional Hill Descent Control to help you navigate steep inclines with precision. The RAM 1500 also has a Surround View Camera that covers all sides of the vehicle. The RAM 1500 even has an available GPS Response System that contacts help automatically in an emergency. The Toyota Tundra offers none of these features! In our truck comparison, it was clear that the RAM 1500 had the better performance and features over the Toyota Tundra. Between its towing capabilities, fuel economy figures, and safety technology, the RAM 1500 ran away with the competition. But how does it fare against other models on the market? 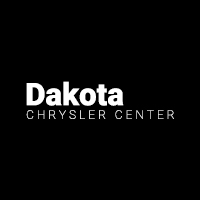 Compare the RAM 1500 to the 2019 Chevy Silverado 1500 and the 2019 GMC Sierra 1500 with Dakota Chrysler Center!